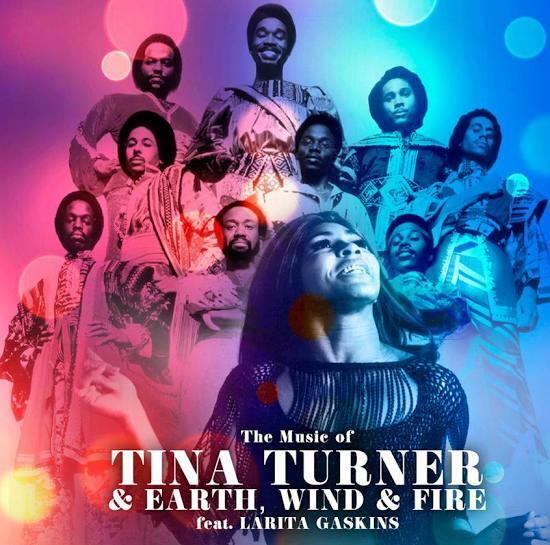 Hear the hits from two of R&B's best acts ever as LaRita Gaskins pays tribute to Tina Turner and Earth, Wind & Fire. An accomplished R&B singer-songwriter in her own right, Gaskins has shared the stage with greats like Aretha Franklin, Rick James, Patti LaBelle, Debbie Harry and more. For this concert at The Legendary Cafe Wha?, Gaskins (a D.C. native) will showcase her incredible range and widespread influences as she performs some of R&B's most unforgettable songs.